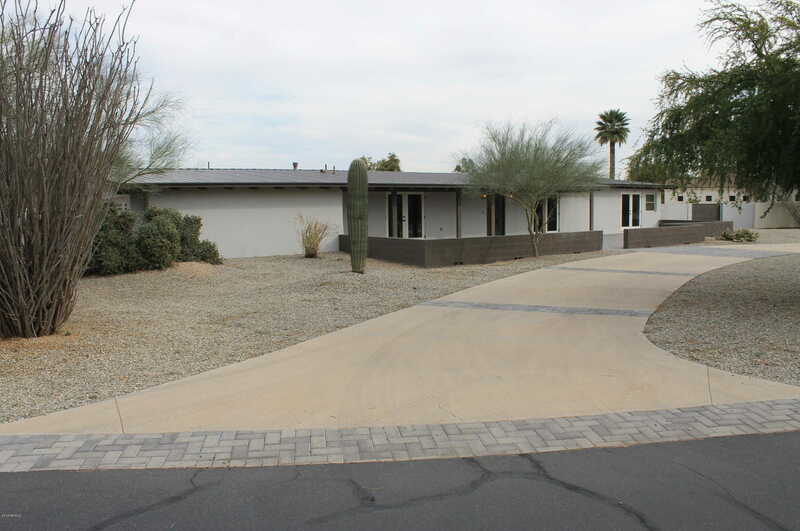 Very large lot in the middle of Paradise Valley. Beautiful views of Camelback Mtn. & Mummy Mtn. The spacious interior offers both living and family rooms, great for entertaining. Large yard with pool and room to grow. Walk to El Chorro, Mtn Shadows Resort; spa, restaurants, coffee bars & upscale deli! Best of all no HOA! Directions: East on Lincoln to Smoketree Ln. Approximate size: 29400.00 sq. ft.